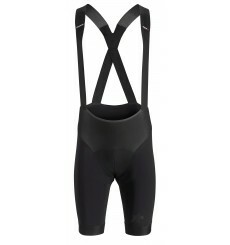 The ASSOS EQUIPE RS S9 bib shorts feature the most advanced new Assos insert for added stability and comfort. Assos T.tiburuShorts_s7 high calibre performance cycling shorts, meticulously refined to offer unmatched comfort during inclement conditions in spring and fall. The comfort revolution continues in ASSOS with the new bibshort T equipe EVO : more comfortable, lighter, less volume and more breathability. 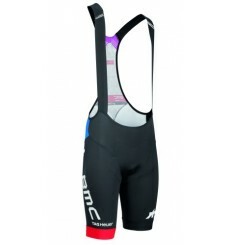 The new Assos T Mille S7 bib shorts are daily bib shorts for those in search of comfort instead of performance. In collaboration with the MERCEDES AMG PETRONAS F1 team Assos have created the FF_1 capsule collection. 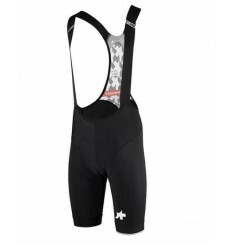 The new Assos S7 Mille shorts represent the entry-level of Assos shorts. 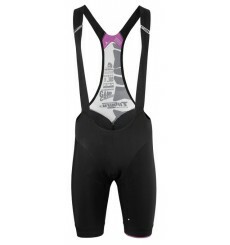 Assos T.Campionissimo S7 is a high-end bib shorts that will bring you comfort during your performance. The comfort revolution continues in ASSOS with the new bibshort T Cento S7 : more comfortable, lighter and more breathability. 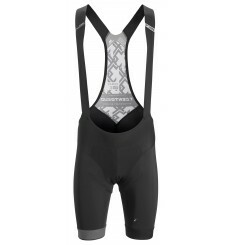 Use the T.Cento for ultra-long distances or at the beginning of the season, when you may have gained a few kilos.